Summer is starting to wind down — and that means fall is gearing up. 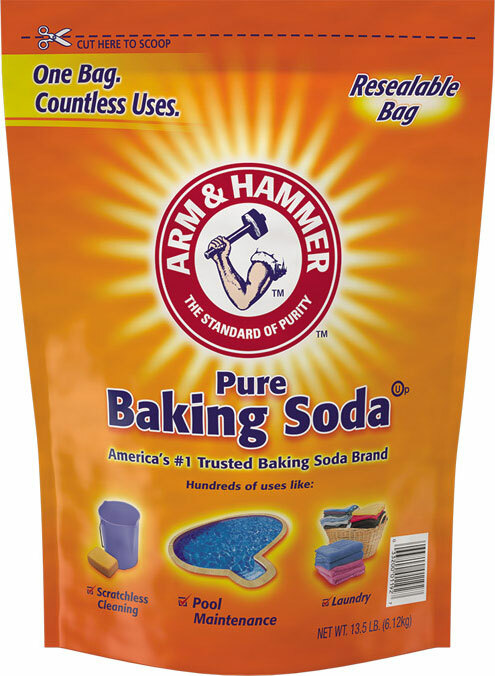 To help you get your family ready for back to school (and back-to-back activities) give your home a fresh, clean start with ARM & HAMMER™ Baking Soda and the natural power of pure sodium bicarbonate. Here are 6 helpful back to school tips, sent in by fans like you! Remember last year, how messy (and smelly!) their lunchboxes get? For an all-natural way to clean and deodorizethem, sprinkle ARM & HAMMER™ Baking Soda on a damp sponge, then gently wipe the inside and outside of the lunchbox and rinse. With the hectic start of the school year, leftovers and lunches can start to stink up the fridge. Fightodors by sprinkling baking soda on a sponge, then wipe clean and rinse. 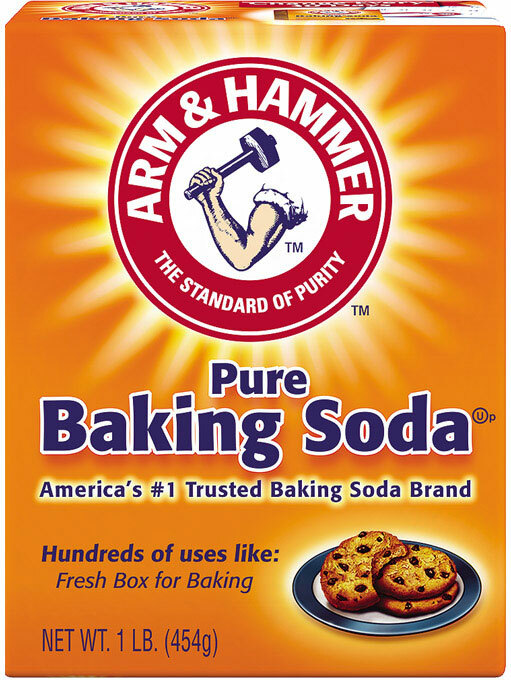 Anddon’t forget to change your ARM & HAMMER™ Baking Soda box in the fridge every 30 days. It’s an easy way to help keep food tasting fresh! Time to do some double duty! Deodorize gym bags and sneakers by sprinkling in some baking soda. To clean golf irons, football gear and ice hockey sticks,make a paste of three parts ARM & HAMMER™ Baking Soda Baking Soda to one-part water, then brush on, rinse and let dry. Give second hand clothes a second chance for fall! To remove stubborn odors and get clothes fresh and clean, boost your laundry detergent with1/2 cup of ARM & HAMMER™ Baking Soda. It’s a smart way to get them looking their best for school, for less. Whether it’s the first day or picture day, get their hair squeaky clean by sprinkling a quarter-size amount of ARM & HAMMER™ Baking Soda into your palm along with your kid’s favorite shampoo, then wash and rinse as normal. Or add a teaspoon to a small basin of warm water and soak brushes and combs — it can break down residue left behind. Road grime, spilled food, stuck-on bugs…the family car can get messy in no time, especially when chauffeuring the kids to all of their activities. 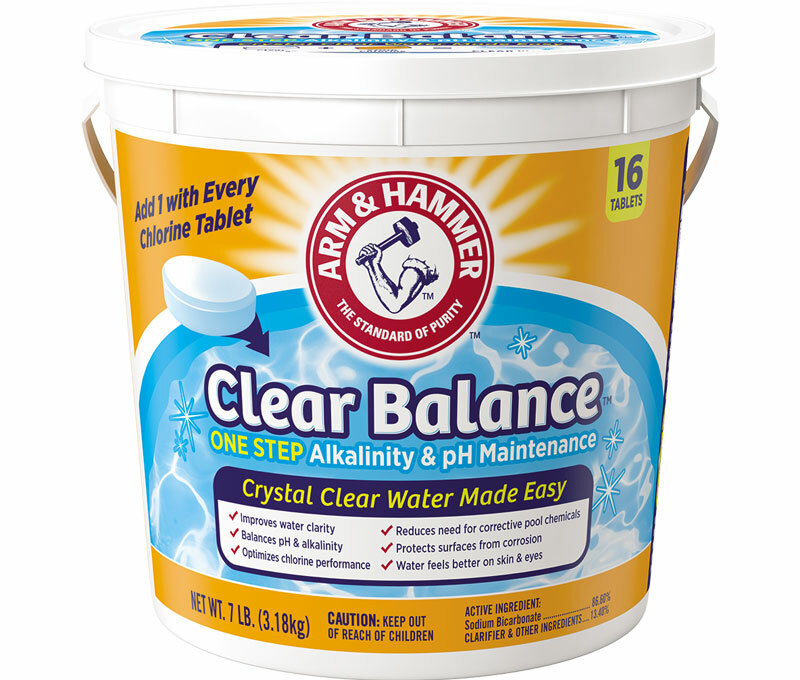 To clean things up, mix 1/4 cup ARM & HAMMER™ Baking Soda and 1 quart of warm water, then apply with a sponge or soft cloth, then rinse. 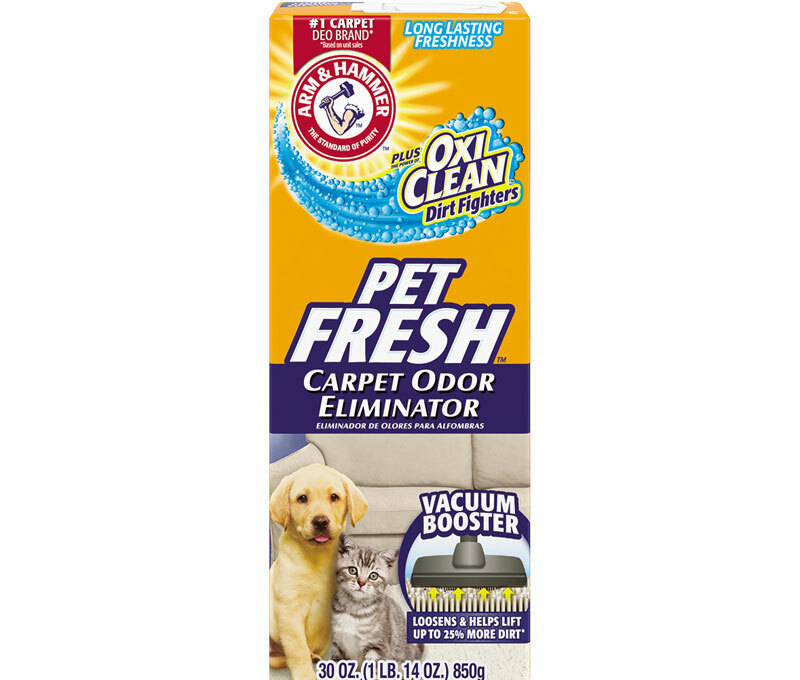 Use it to clean windows, vinyl seats, floor mats, car lights, chrome and tires without leaving a scratch. It’s easy to start the school year off fresh with the many uses of baking soda. See how ARM & HAMMER™ Baking Soda can go a long way to getting your home and your family ready for fall.